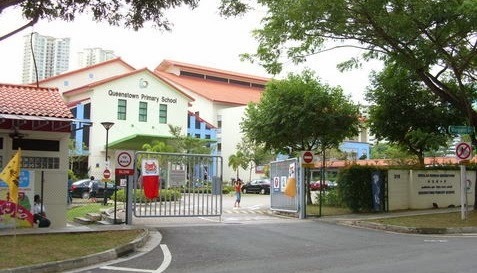 Queenstown Primary School is located at 310, Margaret Drive in Singapore 149303. It is enclosed within the Queenstown Region. Queenstown is actually one of the earliest housing estates in Singapore. It is situated at the central-west section of the country and the home of the first few public houses pursued by HDB. Nearest MRT is Queenstown MRT and the closest bus interchange is Bukit Merah Bus Interchange. Amenities in the area include Anchorpoint, Queensway Shopping Center and NTUC Fairprice. Some of the schools close by are Queensway Secondary School, CHIJ St. Theresa’s Convent and Crescent Girls School.